I’ve been blogging for many years and it doesn’t seem like I will get tired of writing anytime soon. 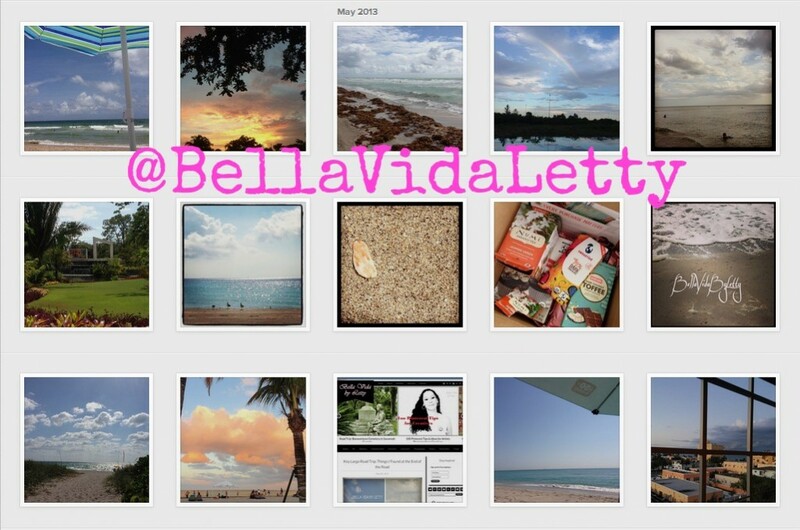 This May will be the one year anniversary of Bella Vida by Letty .com. Thinking about that made me want to share some tips that sure could’ve helped me way back when I first began blogging. If you plan on blogging seriously the main piece of advice I wish I would have taken was to begin with a self hosted WordPress site. I was on blogger for years cultivating a steadily growing following but when I moved from Blogger to WordPress I lost all of my followers and subscribers. I had to begin all over again. When you decide on a name purchase the domain name. It shows professionalism and authority. Here’s a previous post where I list several more reasons why it’s important to own your own domain name. Set up Google analytics right from the start. It is the most trusted and reliable. You can learn all sorts of helpful information like what keywords bring in the most visitors and who your audience is. That is exactly who you are writing for. The quality of your content matters. Everything you post lives online forever. 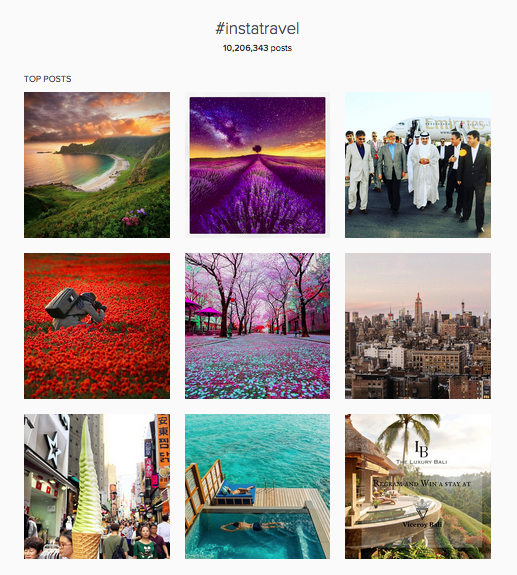 Take your time to write a proper thoroughly researched post with great photos. 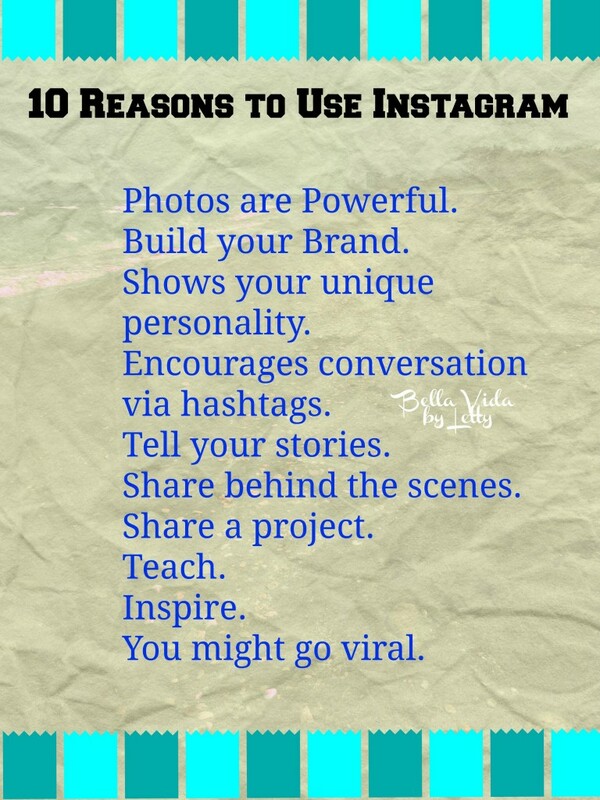 It will receive much more traffic than a hurried one and it will likely get shared because of its useful information. Don’t worry the more you write, the better you get. That has been my experience. I’m happy to report the site has been steadily organically growing since day one. I don’t believe in paying for followers, hits, likes, etc. The main reason is a major factor to measure a blogs success is engagement. You might not have a lot of subscribers but if you are steadily growing a community who replies and shares your content you are well on your way. All it takes is time. It’s easy to get caught up in wondering why another blog might have more traffic, ads or sponsors but you shouldn’t compare yourself to them. You are your own unique voice and it’s up to you to cultivate your brand. Connect with other bloggers you admire and build relationships with them. I belong to several different communities which you will find on my sidebar. Reach out, makes friends and build your community. Your turn. 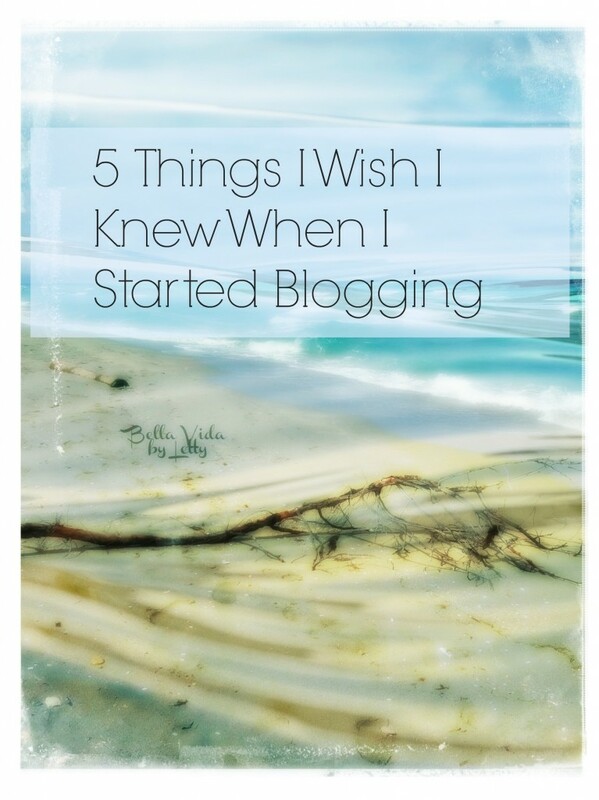 What things have you learned from your years of blogging? If you had to pick your greatest lesson what would it be? “The only way that we can live, is if we grow. The only way that we can grow is if we change. The only way that we can change is if we learn. The only way we can learn is if we are exposed. And the only way that we can become exposed is if we throw ourselves out into the open. Do it. Throw yourself.” C. JoyBell C.
I want to commend Nadia, the Niche Mommy Network and conference staff for putting together such a great event. It was my first time attending the Niche Parent Conference. The intimate atmosphere left time for lots of networking. I connected with many online friends for the first time in person and reconnected with many friendly familiar faces I hadn’t seen in awhile. This is a great conference to attend if you are ready to take your blog to the next level so keep an eye out for next year’s dates. There were many interesting panels and workshops to choose from focusing on things like the business of blogging to advice on growing your blog. These are some of the sessions I attended along with some of the wonderful things I learned. Ted Murphy has many years of experience building businesses. One of my favorite takeaways from this session was his insistence that bloggers must get paid for their time and work. 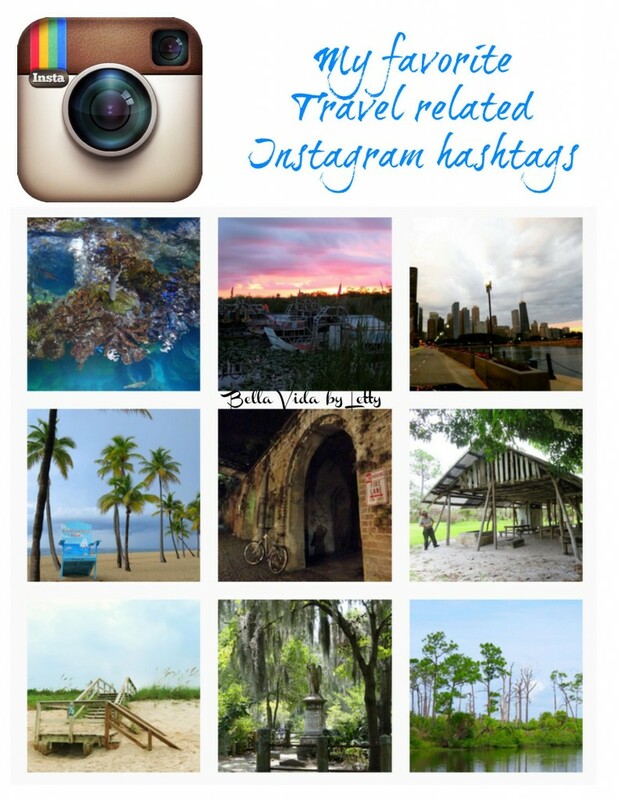 It does take anywhere from 6 to 8 hours to edit photos and write great content. Not to mention the cost of equipment. It takes money to run a business. Value yourself and your work and others will too. One of my favorite sessions was given by Laura Fuentes. She spoke frankly and honestly about her journey as a blogger and shared step by step how she grew her platform. It was an information packed session and I learned many things which I will be implementing in the near future. Lorraine has many years of experience as both writer and editor. As a writer it was wonderful to learn industry insights. One of her best tips was not to take criticism personally and maintain good relationships. In an industry in flux you never where they or you might work next. I’m glad I attended this session because it refocused me onto a business mindset and both speakers were very motivating. In this session Sili shared her media kit and gave great tips on how to pitch brands. Not only did she share great information but she gave us yummy samples of International Delight creamers in different flavors. Thanks Sili, who knows a girls gotta have her cup of coffee every day. As an artist I always find myself behind the camera and never really thought about being in front of it. Caroline of Smarty Pants Mama spoke with such energy and enthusiasm I just might give a try soon. Thanks for the inspiration and Cover Girl Lipsticks. You know how much I love makeup don’t you? Social marketing strategist and author of Return on Relationship gave his wonderful insight reminding us it is not the amount of followers nor the size of your audience rather the quality of interaction. Learn who your audience is and engage them. New FTC Disclosures: What Marketers & Bloggers Need to Know with SOWEB Inc.
It’s better to be honest and authentic rather than dishonest. Always disclose and you won’t have any problems, your audience will respect you more. I enjoy attending conferences, learning new things and networking. What conferences do you recommend for taking your blog or business to the next level? 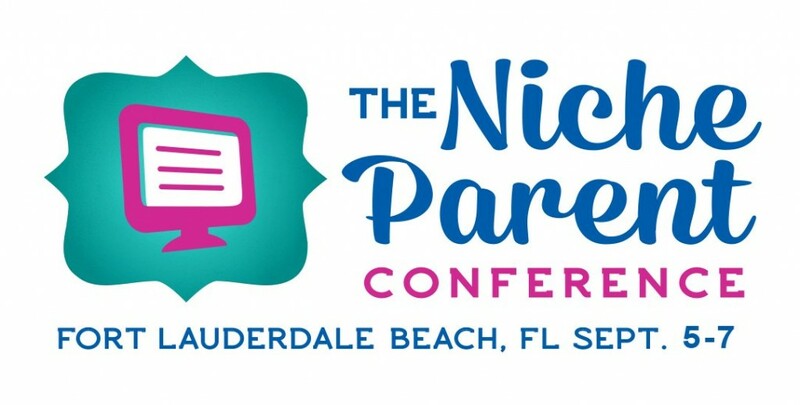 Connect with the best in social media, marketing, and entrepreneurship at the Niche Parent Conference. The setting will be intimate at 200 attendees to allow meaningful connections between attendees, speakers, and brands present. The conference features a workshop-style agenda giving bloggers hands-on professional development. 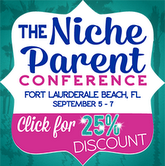 Attendees will have a lot to look forward to at this year’s Niche Parent Conference! This year’s conference will offer socially savvy moms and dads headliner keynotes including Ted Rubin, Ted Murphy, CEO of IZEA, Miriam Muley, expert and published author on marketing to women and women of color. Like last year, there will be hands-on innovative workshops taught by Collective Bias and other industry leaders. Empowering sessions will round off our agenda to elevate attendees’ blogs and brands. Finally, Momprenuers and Dadprenuers will walk away with tool-kits to get their startups off the ground AND generating revenue. Sounds amazing right?! That’s why I wanted to share it with you. 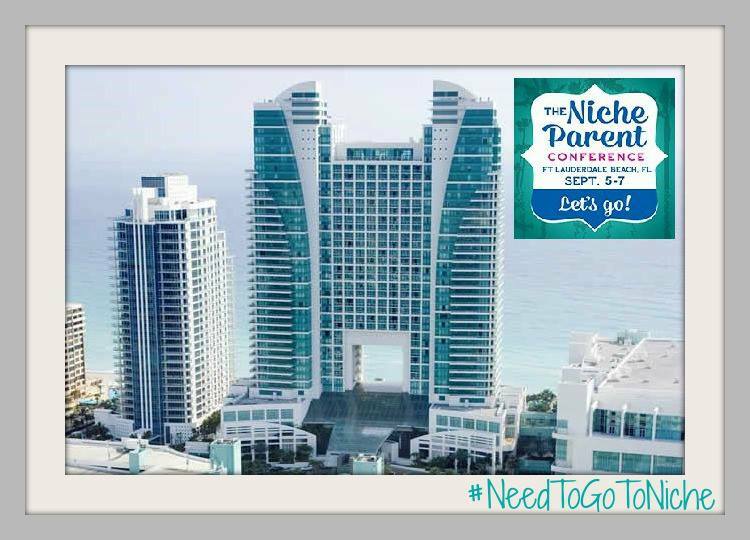 The Niche Parent Conference will be taking place at the beachfront Westin Diplomat Resort & Spa in Ft. Lauderdale, Florida aka paradise. This hotel is ranked in the top 100 meeting hotels in the U.S. by Cvent. Unlike other conferences I’ve been the hotel is family friendly and includes a Kids’ zone for children offering a range of activities. You do not have to be a parent blogger to attend the conference. 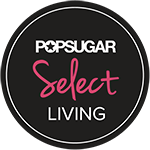 I am a lifestyle blogger and will be attending because it’s a great opportunity fine tune my skills as well as network with sponsors and fellow bloggers. This will be my first time and I look forward to seeing you there. Don’t forget to purchase your discounted ticket via the above link or the badge in my sidebar. This is a sponsored post opinions are mine. I am excited to announce I will be opening my blog to guest posts for a brand new blogging series. It will be a great way to network and discover new interesting bloggers you might not otherwise come across. The objective of the series is to empower one another with our best blogging and/or business tips. 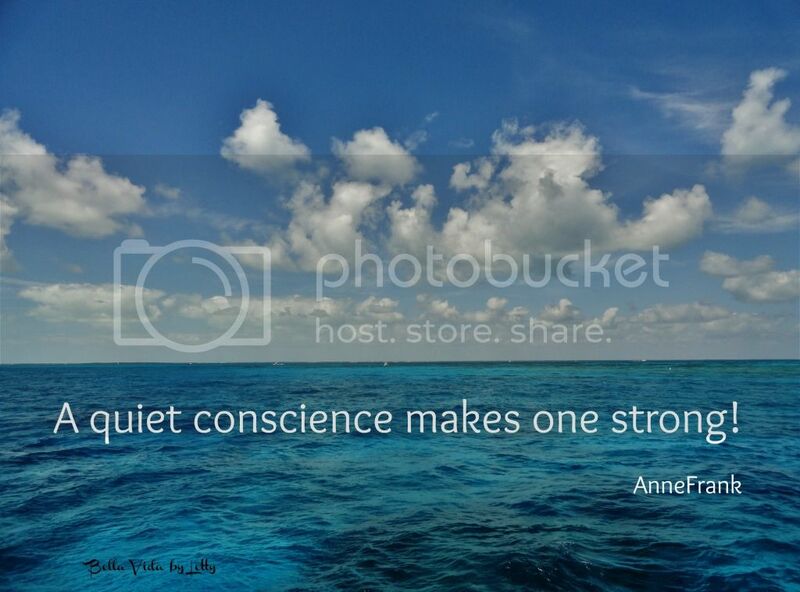 I want to learn about you and your blog while sharing our best advice with others. 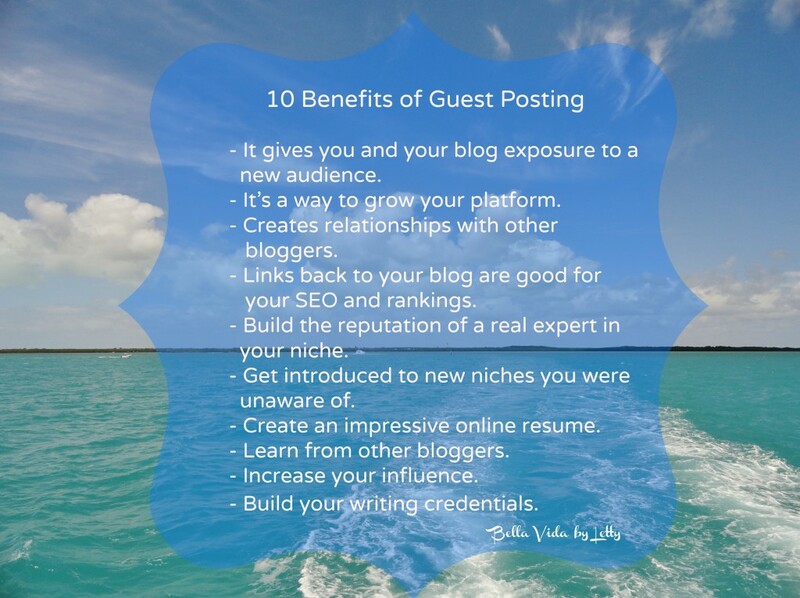 Guest posting means writing and publishing an article on someone else’s website or blog. 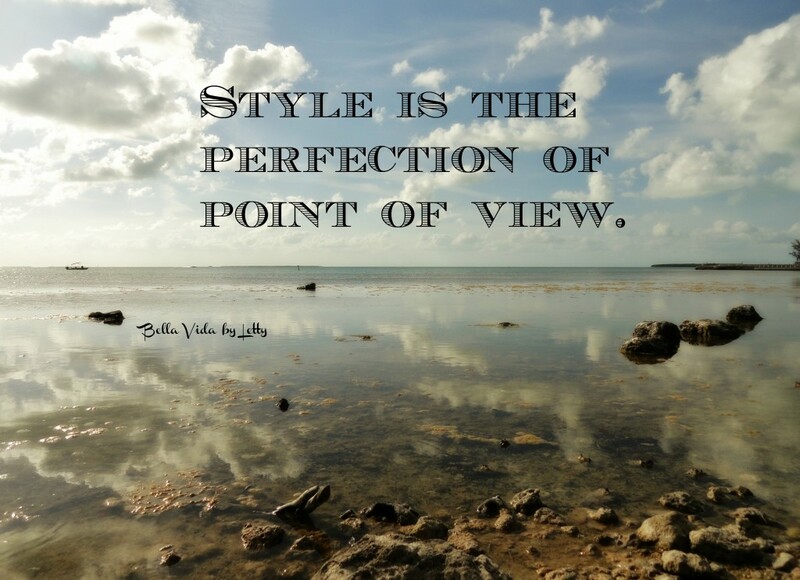 In this case your article will be published on Bella Vida by Letty. – It gives you and your blog exposure to a new audience. – It’s a way to grow your platform. 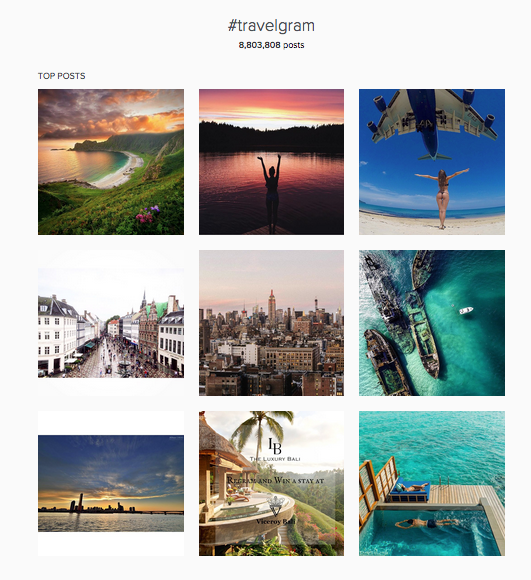 – Creates relationships with other bloggers. – Links back to your blog are good for your SEO and rankings. – Build the reputation of a real expert in your niche. 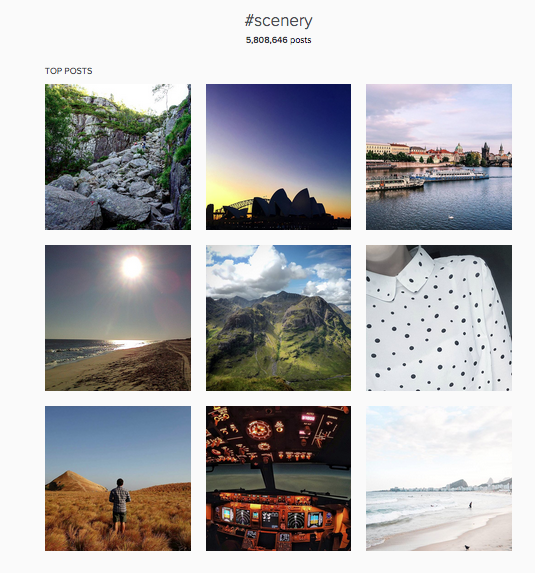 – Get introduced to new niches you were unaware of. – Create an impressive online resume. 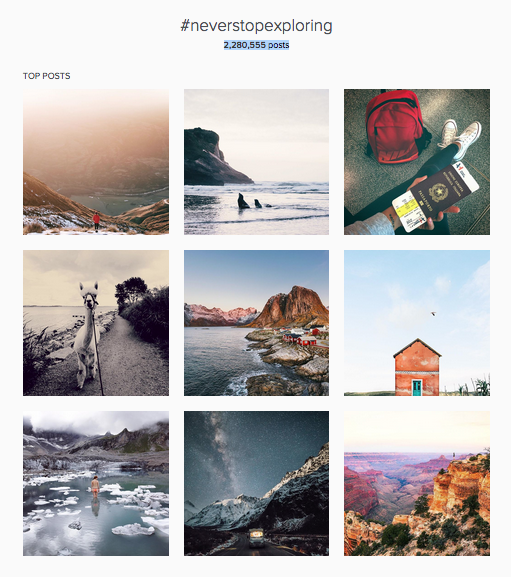 – Learn from other bloggers. – Build your writing credentials. 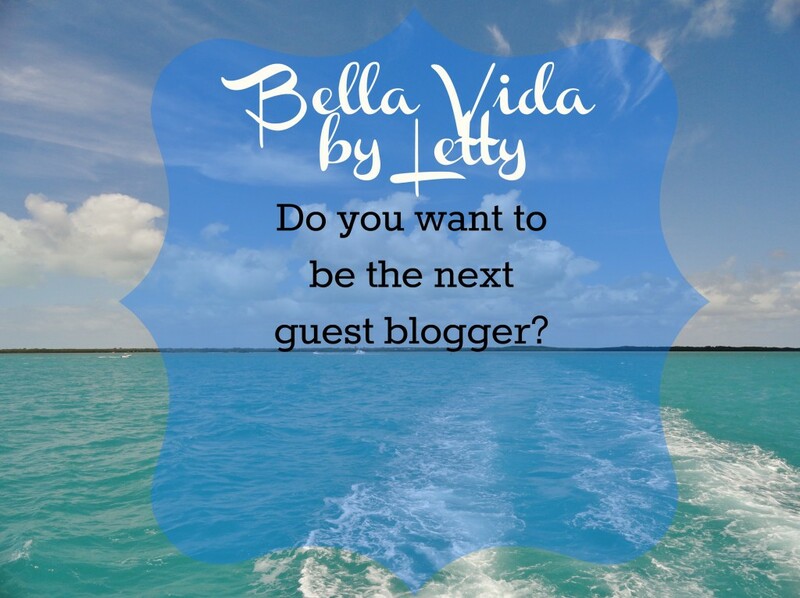 Do you want to guest post on this blog? 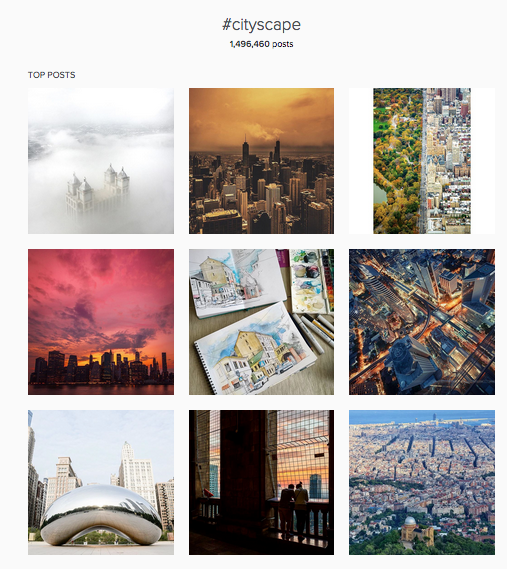 I am looking for quality, insightful and opinionated posts from people who have blogs. These are posts in which you share your experience, thoughts and knowledge. Don’t be afraid to submit even if your blog is new, I’m sure you have something teachable to share. 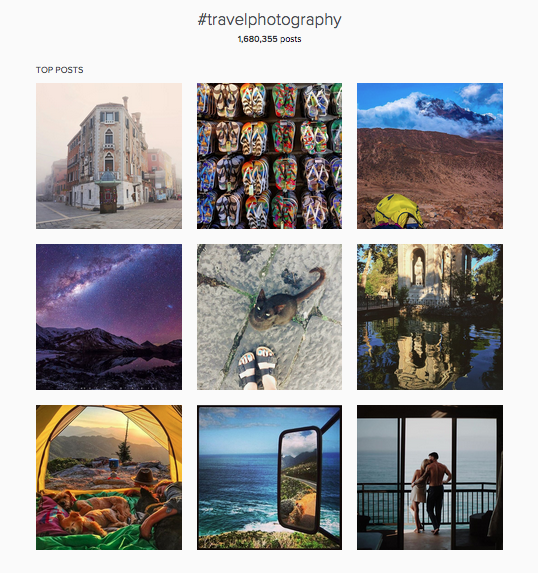 All guest posts will be highly promoted across all of my social media platforms and will be pinned to my shiny new board at the top of my Pinterest profile. 1. To be considered, submit a well written original article between 500 and 1000 words. Tell us about your blog in such an exciting way and share your most amazing tip, we will want to visit immediately after reading the post. 2. The subject of your blog post may be business, entrepreneurship, blogging, leadership or empowerment. Your submission should answer one or more of the following questions. 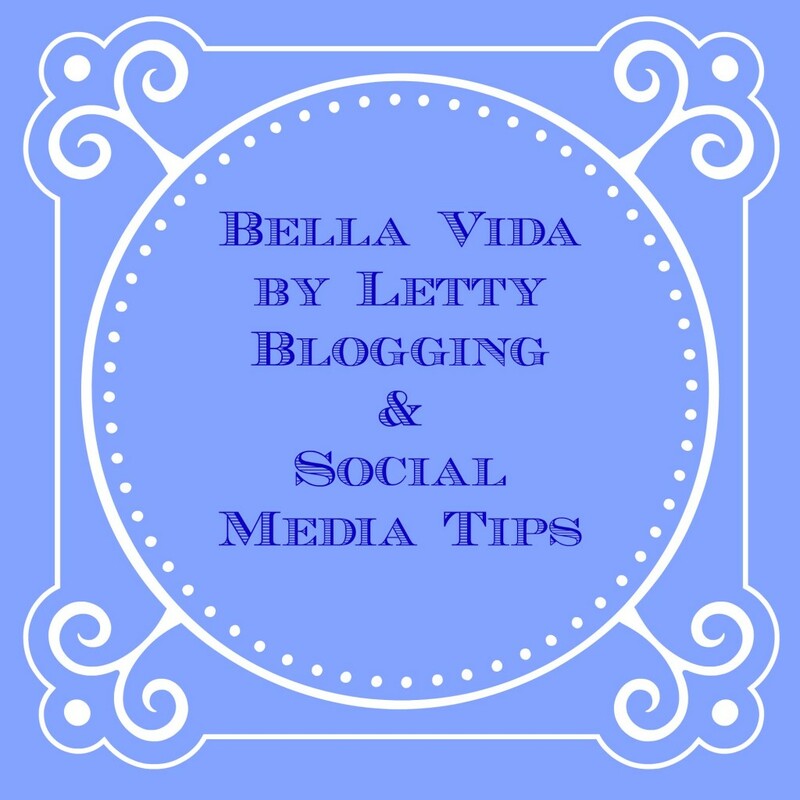 What is your best blogging tip?(ie. SEO, social media tips, growing your audience, making money, advertising, etc.) Do not be limited by this short list of suggestions. Impress me with your vast knowledge and experience. What is the best lesson you have learned since you began blogging? 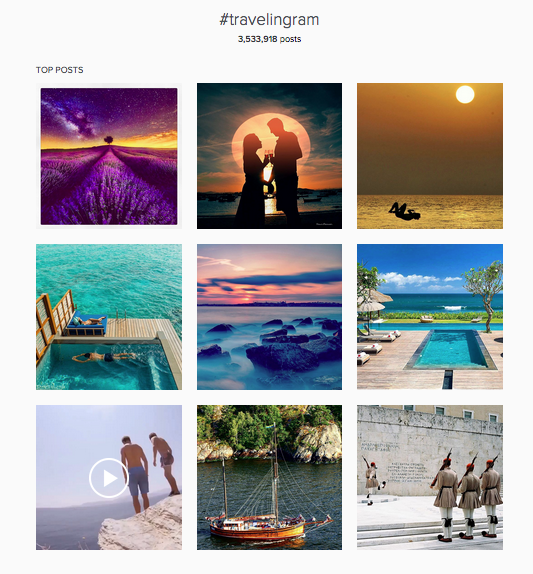 What are you passions and how do they relate to your blog? What is your best advice for other bloggers? 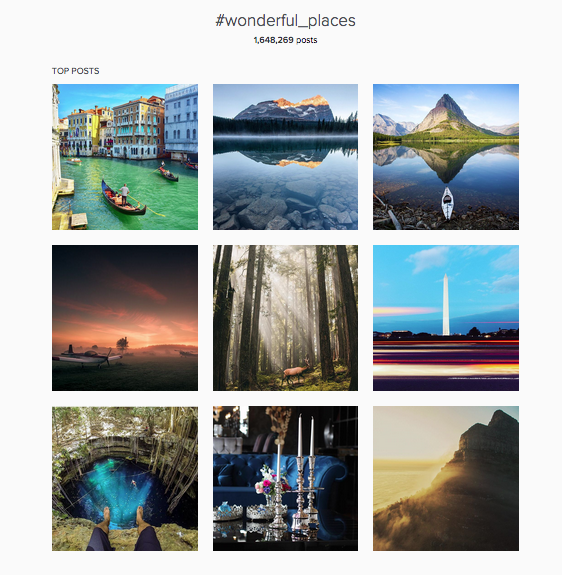 Do you have ads on your blog? How do you make money with ads? 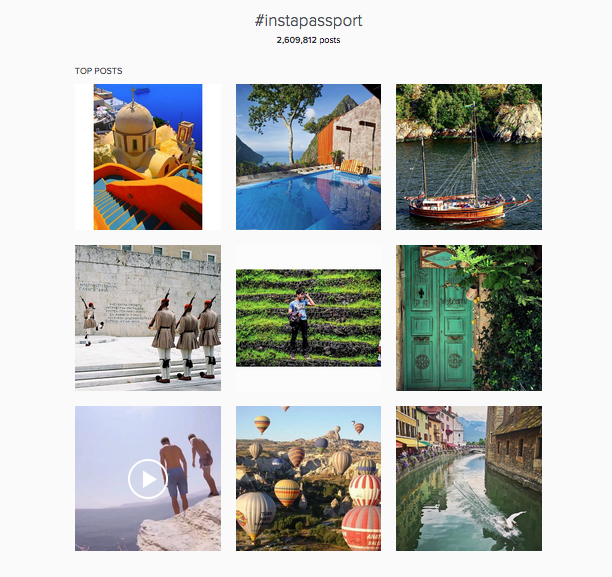 Have you pitched to brands? What’s the best way to go about it? 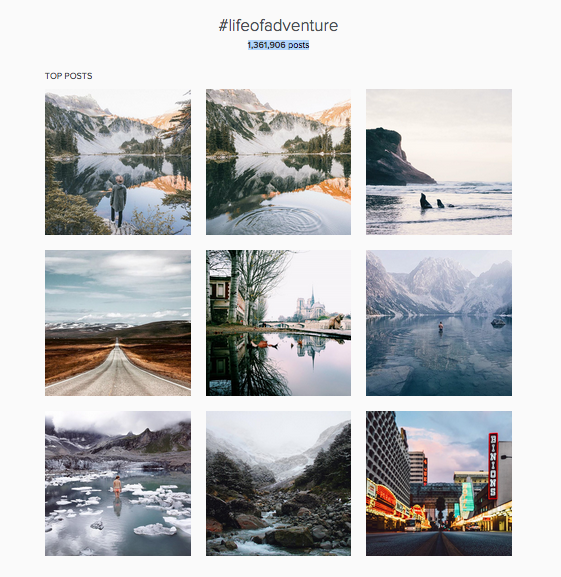 How did you grow your blog traffic? Do you belong to blogging groups? How can they be useful? Do you sell products via your blog? How does one do that? 4. Please attach a photo of yourself and your blog logo. 5. 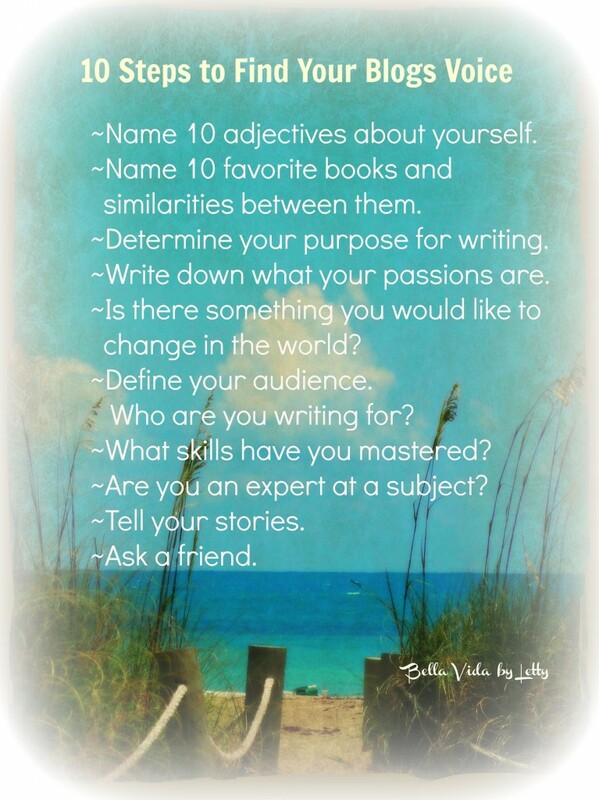 Don’t forget to include: Your Name, a one or two sentence bio, Blog Name, and Blog url. Welcome. I’m so happy to launch and share my new site with you today. Not only have I been published on several online magazines and news sites but I’ve blogged on various platforms such as blogger and tumblr since 2007. 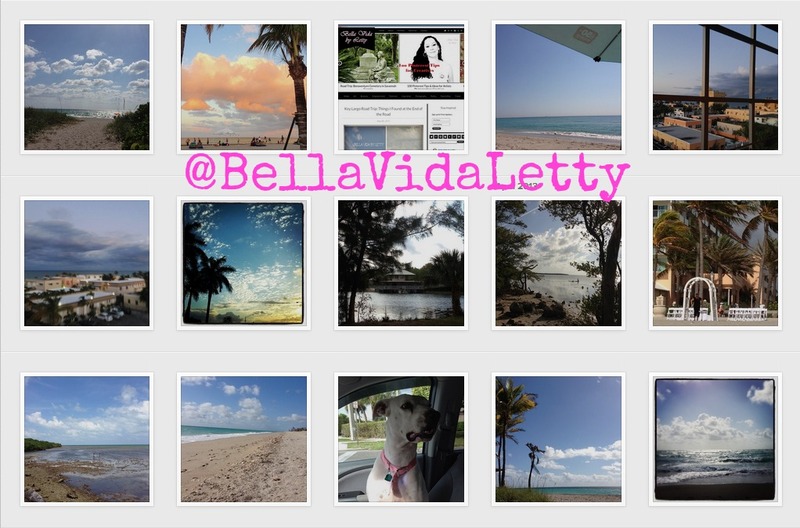 While other pages and platforms may come and go, Bella Vida by Letty .com is here to stay. It is the virtual control center for all of my online activities. 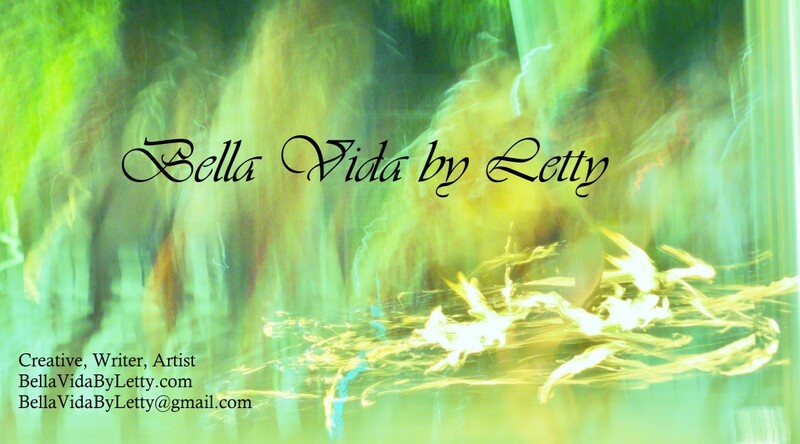 Bella Vida by Letty continues to expand. My love of sharing information grows stronger everyday along with my writing. I will continue to write powerfully about the subjects I’m passionate about such as: inspiration, art, empowerment, activism, Puerto Rico, travel, business, tips, etc. Creating art in many forms is also an important part of who I am as a person. I continue to work on my “Libertad pa’ las Muñecas” mixed media series as well as create photography, poetry, short stories, etc. It’s my way of life. 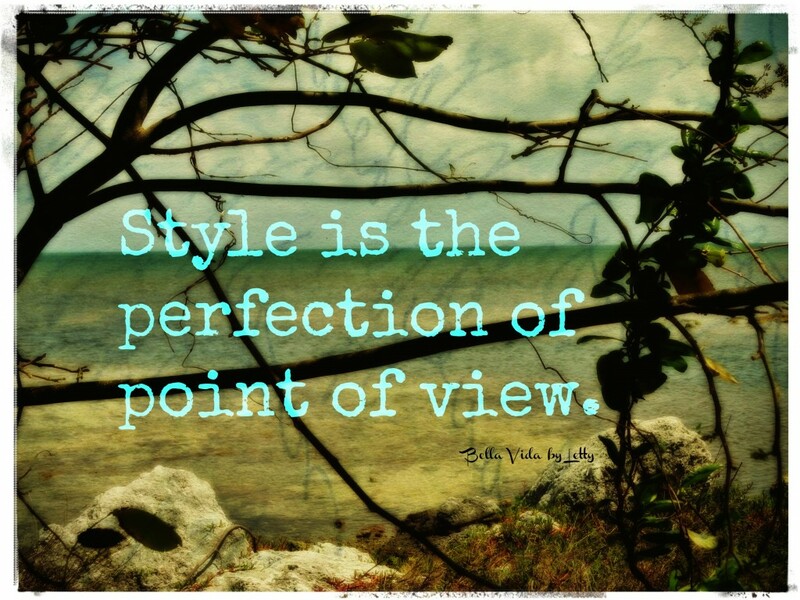 My hope is to share the lessons and joy of my Bella Vida through my unique perspective. Here are some of the reasons I made the leap to creating my own platform and maybe something to consider whether you are a blogger, journalist, writer or business. I get to decide every miniscule detail from design to software and security. 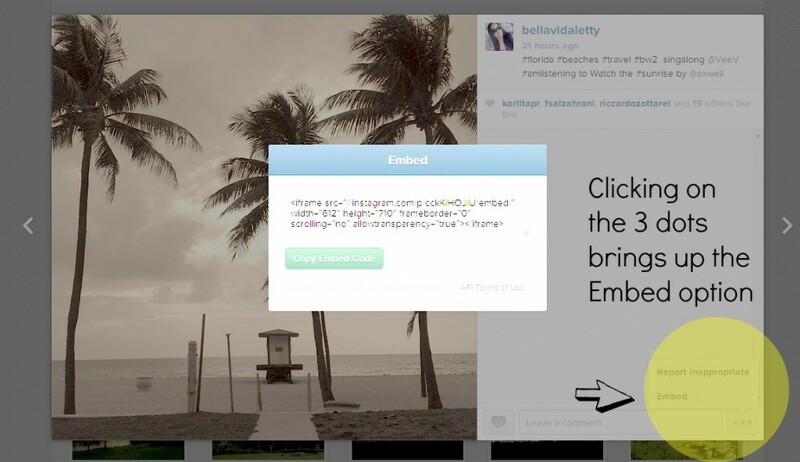 Not conformed to templates, which everyone else has, I can customize pages. This will be especially handy when I launch various products in the upcoming months. I can also make changes when necessary. Most importantly I have room to grow. This is a major issue for me as an artist. If you are blogging on other platforms such as Blogger, WordPress or Tumblr after reading the TOS you realize it’s either Google or the other companies mentioned who in fact own your blog. If you violate any of their policies you are subject to being suspended and / or losing all of your works. I’ve cultivated my brand for several years now and it’s important to me, it be presented authentically and professionally because beyond being an artist I am also an entrepreneur. Do you own your own dot.com? Share it with me in the comments. Please be sure you subscribe to receive future updates and stay in the know for several product launches and projects I have scheduled for later in the year. In addition, I will be giving away a $50 Amazon gift card giveaway to celebrate the first month of my launch. The blogging boom has created an exuberant amount sources for receiving information. This is a huge plus since we no longer have to rely on a limited, antiquated or commercial sources for information. It is also a great platform for new voices like mine where I get to share my knowledge and experience. Most blogs can be compared to getting a word of mouth opinion. This is why ethics and trust need to be established and maintained with your community. By displaying full disclosure you are protecting your reputation and respecting your audience. There’s no shame in making money from blogging it’s just a matter of disclosing that information. 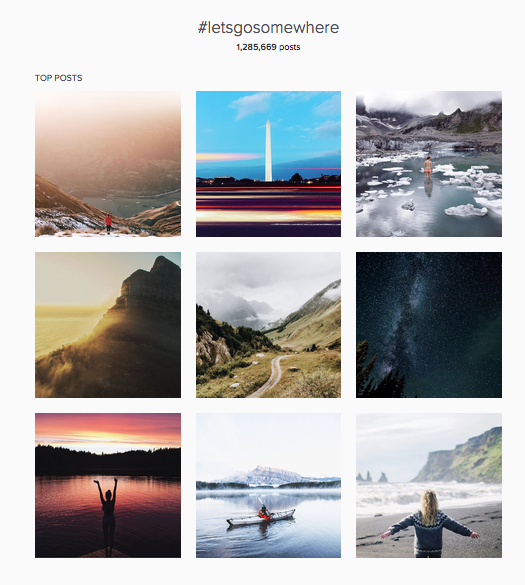 The intention of disclosure is to let your readers know where your loyalties lay, who is receiving benefits from your posts, and what outside forces may be influencing your posts. If you know me or read any of my articles you know very well I have to problem saying what I mean and meaning what I say. If you are being paid to write about a product. If you’ve received a free sample for your opinion or publicity. Some people are paid to blog for their employers. I recommend you draft a policy for your blog. Below in the resource section you can find information and examples on how to create a disclosure policy for your blog. The Federal Trade Commission does regulate blogging and requires transparency and full disclosure from writers and advertisers. Full transparency is also required on social media platforms. ie: Facebook, Twitter, etc. There is nothing wrong with receiving compensation to endorse, promote, advertise or share information about a brand, service or product. If you are honest with readers and viewers, they will be more encouraged to continue the relationship. Read the actual FTC text here. You can pledge and get the Blog with Integrity badge here. Humorous Image Disclosures by Louis Gray.